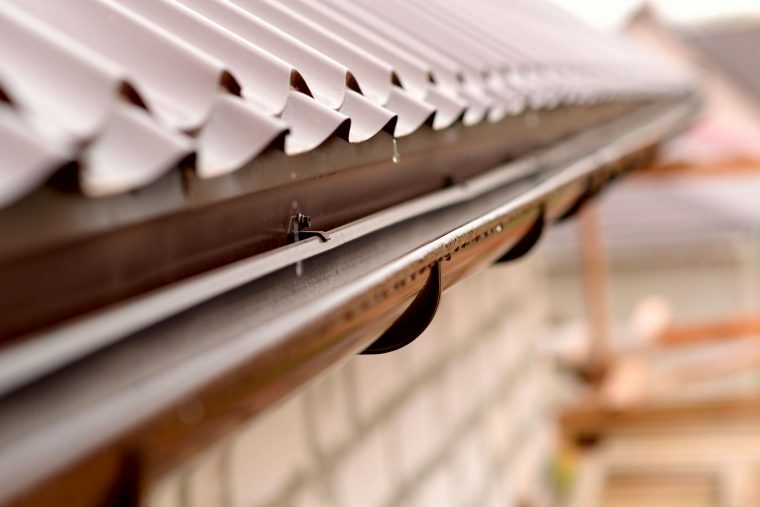 Top of the Ladder Gutter Cleaning is now offering gift certificates for your friends and family — From only $50! We will provide you with a free no obligation quote for the recipients property. Based on this quote you will receive a gift certificate matching that value. The gift certificate remains valid for up to 2 years. Just click for a quote and mention gift card.